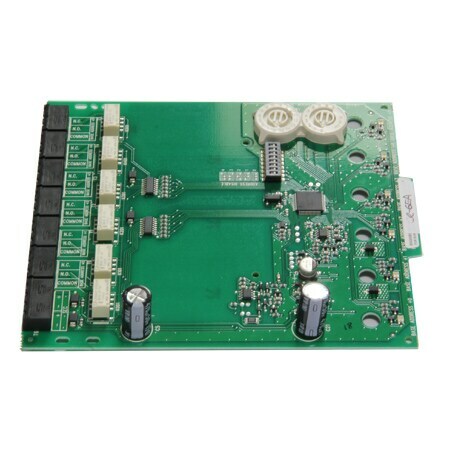 The six channel output module is designed for use in applications where numerous single modules are required. glass call points, waterflow switches and other ancillary devices. switch contacts on demand. The controlled circuit is not supervised.